Quincy grew up in the opposite map points of Miami and Seattle, finally choosing Seattle for college as a Philosophy major (which, naturally, lead him to comedy). Unafraid of hard work, he moved to LA in 2013 with the lofty goal of 1000 sets a year, averaging three sets a night. In 2015, Quincy was diagnosed with Stage 4 Peritoneal Mesothelioma and given a year to live. This prognosis was a wake-up call and he had one item on his bucket list: a comedy special. 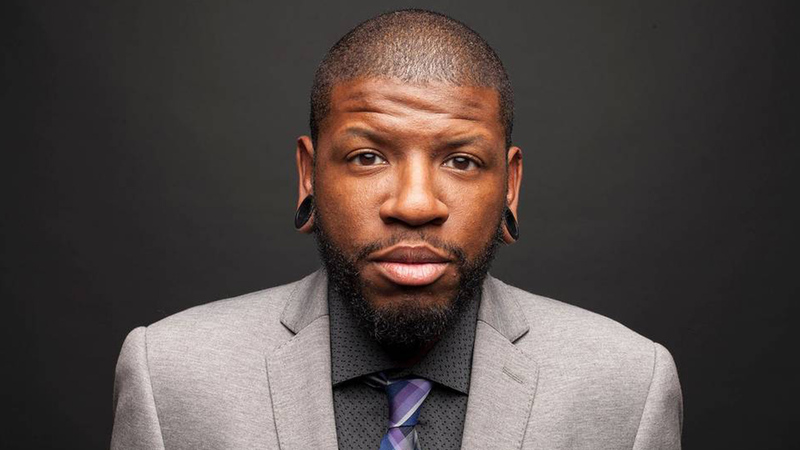 With the help of his friends and a viral Kickstarter campaign, he shared his story on Conan, CNN, Kevin Hart's LOL Network, You Made It Weird with Pete Holmes, and Marc Maron’s WTF podcast. After appearing on Ellen, she helped Quincy acquire his first HBO special. Quincy’s unique perspective and incredible crowd work generates shared laughter through seeing things from a different point of view. Want to talk with us about Quincy Jones?